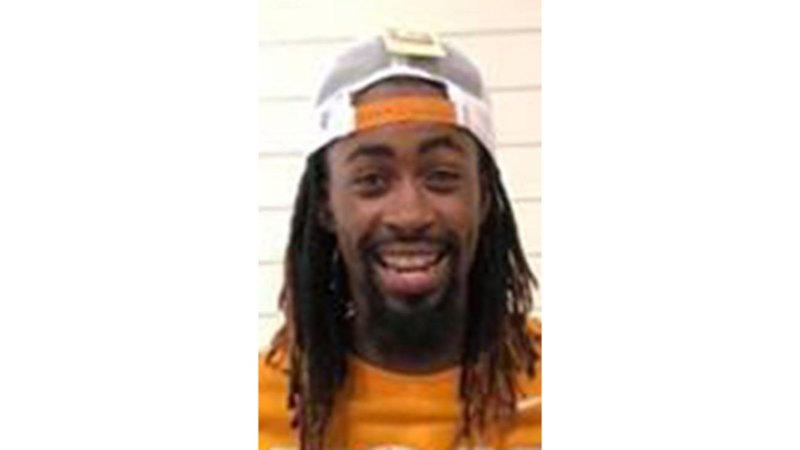 ATHENS, Ga. — Derrick Ruff had big plans, said his father, who shares his name. The day he disappeared, he told his father that he had a ring and planned to propose to his girlfriend a week later on Christmas. Sadly, he never got the chance. 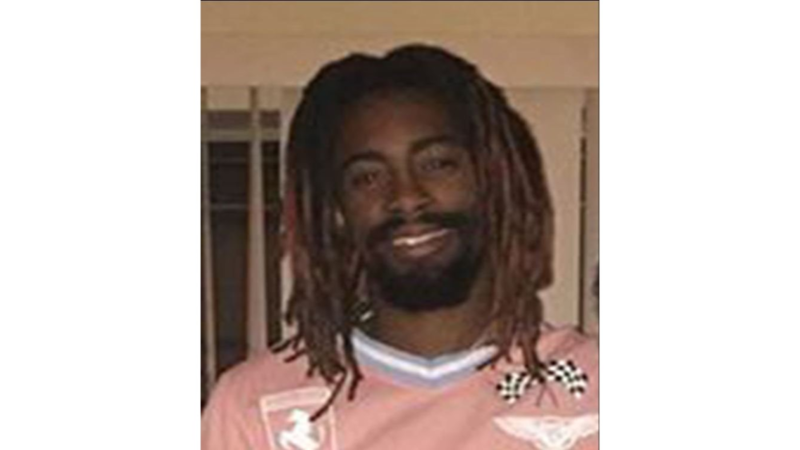 Ruff and another Athens man, Joshua Jackson, were both reported missing to Athens-Clarke County Police. The search for the pair dragged on for nearly three months before they were found shot to death in a storage unit on Sunday. His twin baby girls, Angel and Aleah, are a year and a half old. Now, Ruff's father is considering how he will remind them of the person their dad was. The night of Dec. 18, he saw his son – his namesake. Little did he know then that it would be the last time they would ever speak. He said he left his son with no reason to be concerned. But after Ruff disappeared, his family had to just wait – and pray. A K-9 search team found the bodies of Ruff and Jackson after scouring a 100-acre area near Extra Space Storage in unincorporated Lawrenceville. The dogs got a strong hit on the storage unit and the men were found inside. Investigators said it appeared they were both murdered there – shortly after they went missing in December. 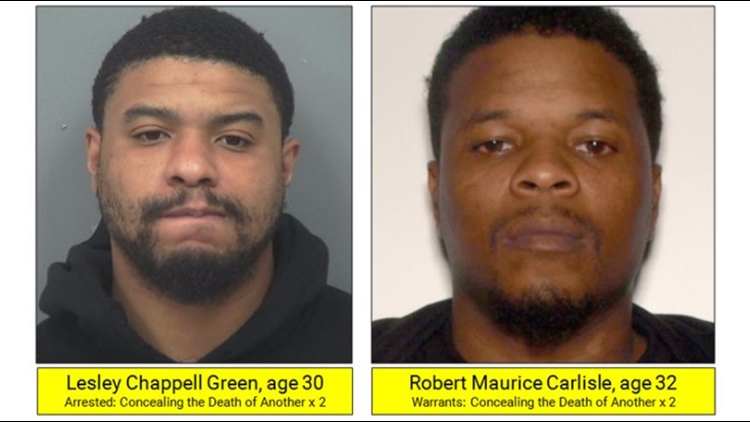 During a press conference Tuesday, Gwinnett County Police and Athens-Clarke County Police said it appeared their deaths appeared to be gang-related, but the victims themselves had no apparent gang affiliation. 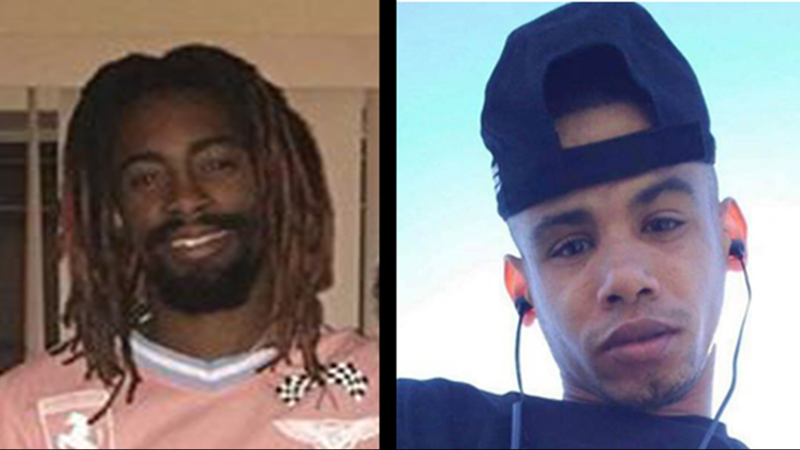 Two men – Lesley Green and Robert Carlisle – have been named as suspects in their deaths. While Green is in custody, Carlisle is still on the run. They are both charged with two counts of concealing the death of another, but those charges could be upgraded to murder. 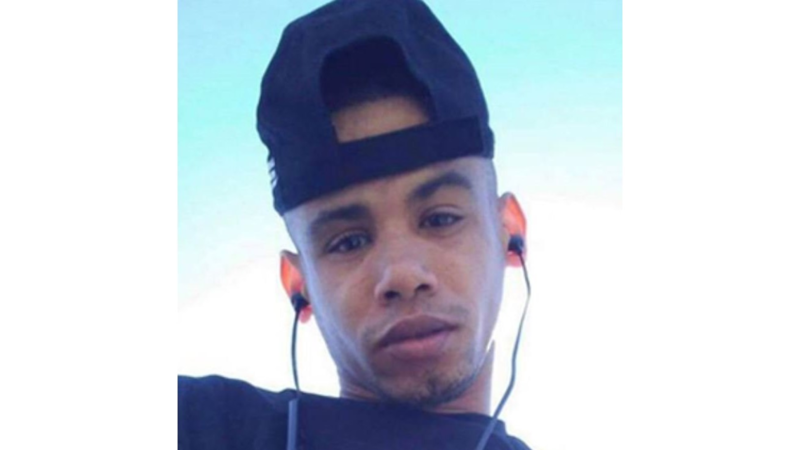 Ruff’s father said the two men named in his son’s death are strangers to him – and he had no idea who Jackson was, although investigators indicated they were close friends. Ruff's dad said he told his son that he would support him in making the right decisions as he built his family and supported his twin girls. Now, he is planning his son’s funeral, which is scheduled for Thursday. He said he’s barely slept. “It’s hard going through this, but I have to get everything settled for him, his mother and the rest of the family. It’s time to put my son away in peace,” he said. As police continue to investigate their deaths, Ruff has a message for those responsible for taking his son’s life.